From Goodreads ~ 78 million dogs live as pets in the USA. These are the lucky ones. Five to seven million companion animals enter shelters every year and more than half are euthanized due to the lack of space. 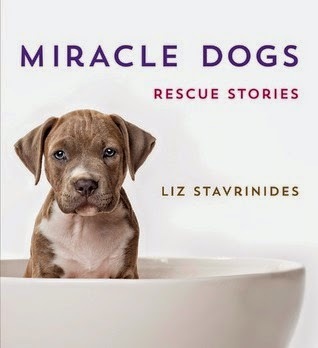 "Miracle Dogs" celebrates and honors the rescuers and the dogs whose lives they’ve saved. 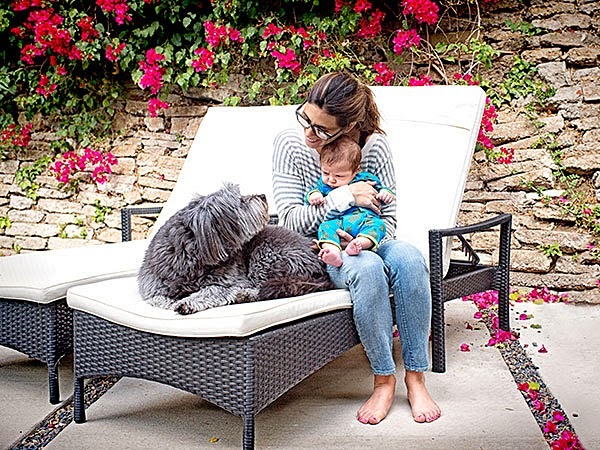 It features wonderful stories and photographs of dog rescuers, dog trainers and rescue organizations such as The Gentle Barn and Tamar Geller's Operation Heroes and Hounds, along with celebrity pet owners such as Chevy Chase, Hoda Kotb, Bob Einstein, Amanda Hearst, Jamie Lynn Siegler and Lance Bass. Each story includes portraits of the dog and its new family, followed by a concise, compelling narrative detailing the dog’s journey to its new home. A professional pet photographer, Liz Stavrinides spends much of her time on projects related to animal rescue. "Miracle Dogs" was born out of her desire to collect and share the stories of the dogs she’s met over the years, showcasing the incredible bravery and compassion of both canines and owners. Readers will be moved by stories like that of Wyatt, an assistance dog who helped a young boy with autism communicate with the outside world, or Fiona, who was found blind and starving and is now in a loving family. All of them have finally found their furever homes. Stavrinides’ portraits are heartwarming - a loving and poignant tribute to man’s best friend. I love reading stories about animals and I loved this book because it was about dogs who had been rescued. 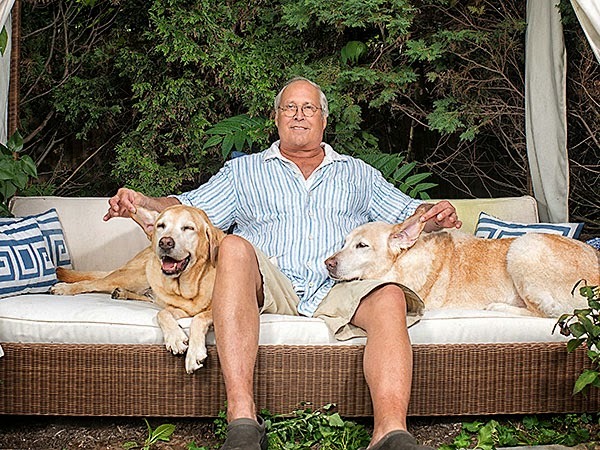 And not only were there stories but there were beautiful photos of the dogs taken by Liz Stavrinides. 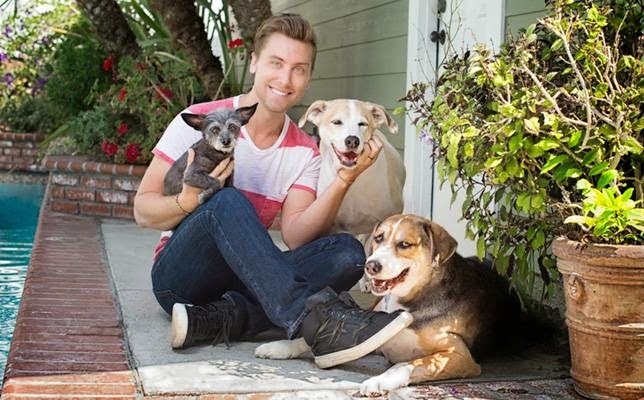 The stories include dogs that have been adopted by celebrities such as Chevy Chase, Lance Bass, Peter Marshall and Shirley Jones but also by people who run rescues and regular folk like you and I. There were stories of people who had lost their pets and these rescue dogs came along at the right time. Some dogs had had homes in the past and had been cast aside while others had never been in a house before. Regardless they all found a new home and love. The one thing that bugged me was in the story about Priscilla and her puppies (one of the puppies is on the cover of the book) ... "Priscilla and her pups were going on the next mission flight to Calgary and Alberta, Canada." Hello! Calgary is IN Alberta! Reading this book made me want to rush out and get a rescue dog!